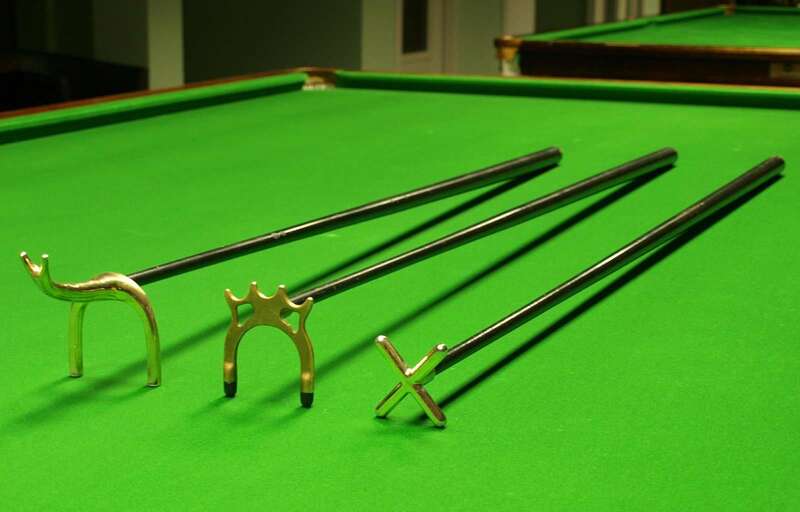 Three colored balls are used in billiards and are 61.5 mm in diameter. 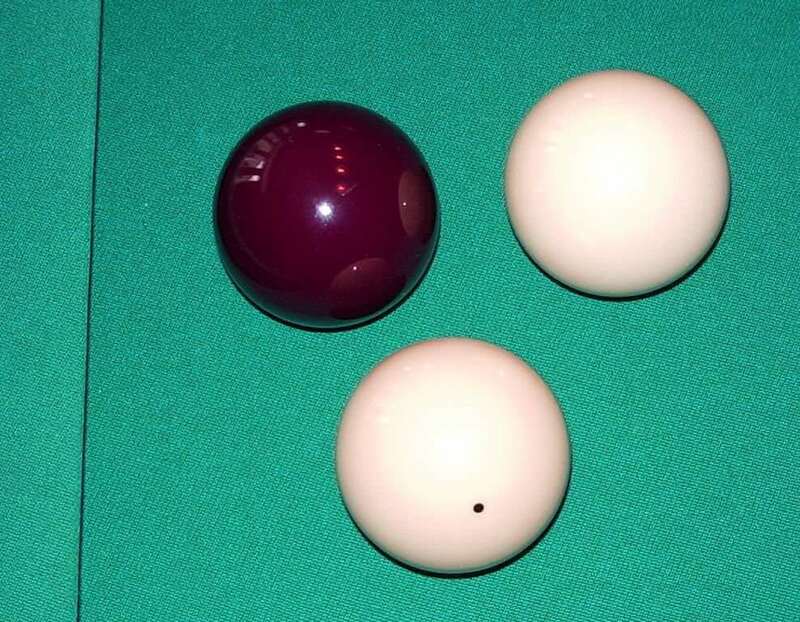 One white cue ball, one spotted white cue ball or yellow ball and one red object ball is used. 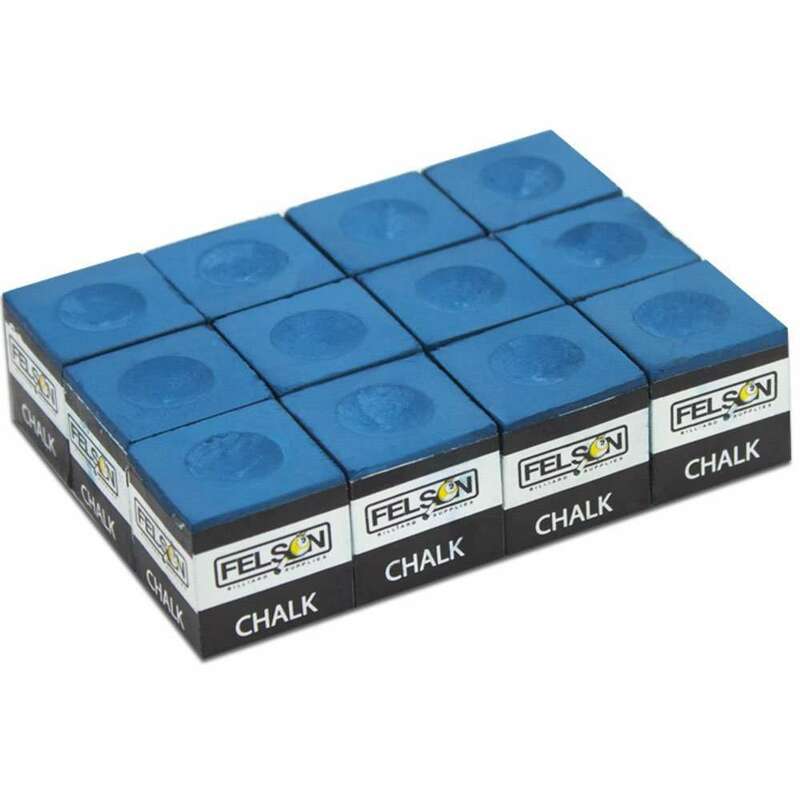 Chalk is applied to the cue tip before every shot that avoids slippage between the cue tip and the ball. 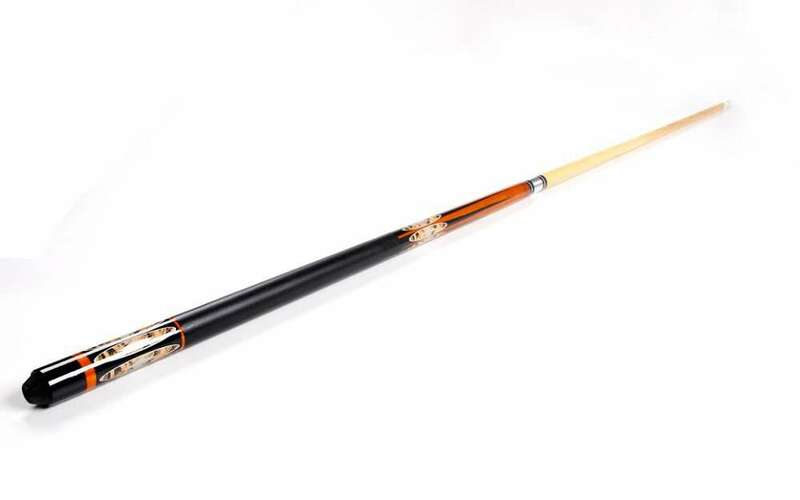 One or two pieces tapered sticks are used to play billiards which are typically 54-56 inches long with 11-12 mm diameter of the tip and weighs 16.5-18.5 ounces. These are usually made of hardwood. A bridge is a stick with a metal or plastic head which is used to extend a player’s reach on a shot when the ball is too far for the hand to act as a bridge. 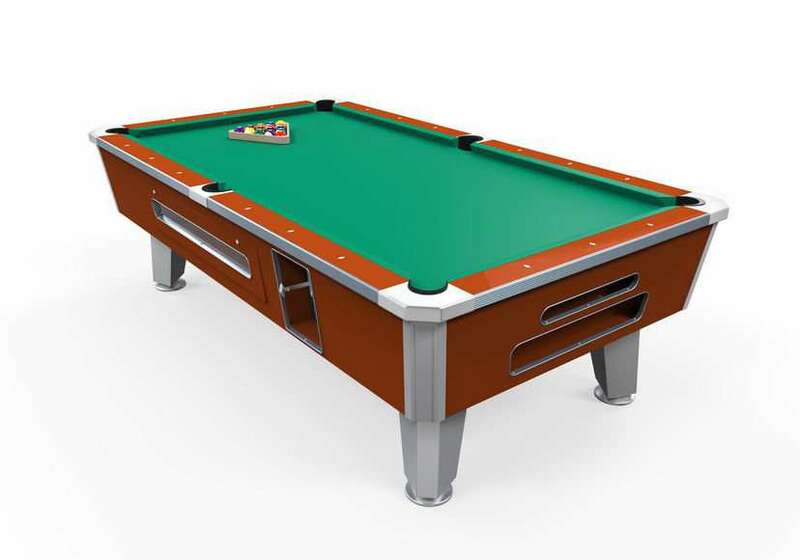 Billiards table is made up of a raised flat slate bed and is covered with fine woolen cloth. 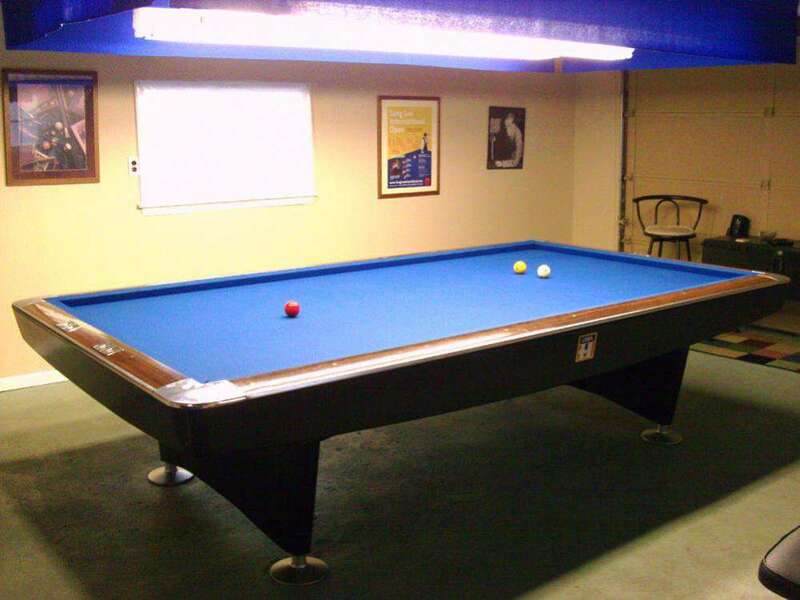 Carrom billiards table has 10 x 5 ft dimension with no pockets. The playing surface is often heated to 5 degree Celsius above room temperature for fast play.